Our Accessibility Product Manager, Andrew Doyle has put together a guide to ensure anyone who is involved with creating, editing or publishing content on the intranet can help to help create an intranet accessible by all of your users. With GDPR in force since the 25th May 2018, it’s important to understand how to make sure that you are compliant. 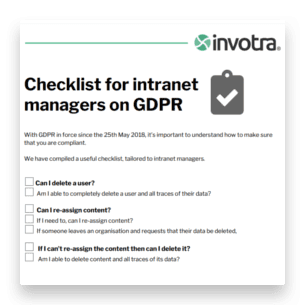 We have compiled a useful checklist, tailored to intranet managers. Cybersecurity is a hot topic right now but have you ever wondered how far it goes back or where it all began? 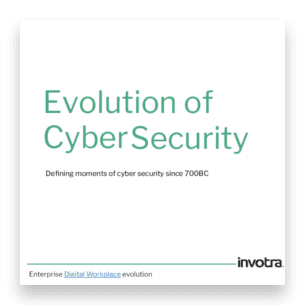 Our very own CEO has put together this fascinating presentation explaining the evolution of cybersecurity. Even if you don’t feel you’re ‘tech inclined’ you will, no doubt, find this presentation riveting and want to share this information with colleagues, as we take you through the defining moments of cybersecurity since 700BC. 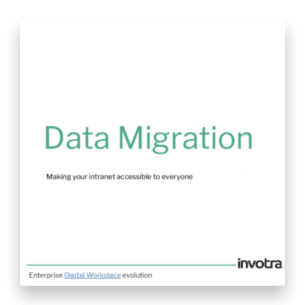 No matter the database, no matter the authentication protocols, we can help ensure seamless data migration, meaning Invotra can replace your legacy information systems and talk to every system within your organisation. You can benefit from a single sign in and the ability to manage all your systems from one place. We’ve put together a comprehensive guide on data migration to ensure that when you need to migrate large or small quantities of data, you have all the tips you need to help you get the job done. Ever wondered how organisations evolve to ensure they survive but more importantly thrive? 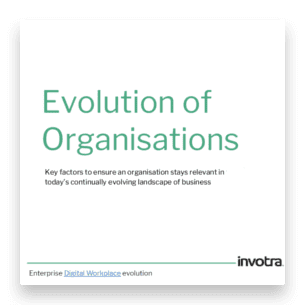 We’ve put together a short presentation on the key factors to ensure an organisation stays relevant in today’s continually evolving landscape of business. 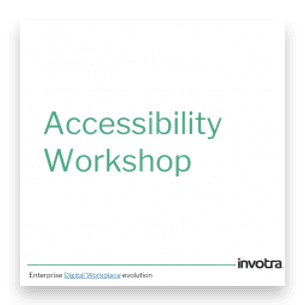 What steps can you take to make your intranet more accessible? Andrew Doyle and Billy Clackers of Invotra explain more. Read the accompanying blog here. 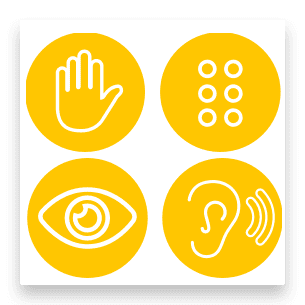 What does accessibility mean to you? Paul Zimmerman, COO at Invotra discusses the importance of making your intranet accessible to everyone. You can see Paul delivering the presentation here, on our YouTube channel.